Few political murders are as gruesome and well recorded as that of Jamal Khashoggi. The exiled Saudi journalist was throttled, dismembered and probably dissolved in acid in the Saudi consulate in Istanbul last month. Turkish intelligence has leaked the faces and names of the 15-man hit squad sent from Riyadh on private jets. Western spooks have listened to audio recordings of Khashoggi’s last excruciating moments. At first blush, Mr Trump’s position is strikingly candid. His transactional attitude to diplomacy with Saudi Arabia looks like the realpolitik of past American presidents in dealing with the Al Sauds, minus the cant about human rights. In reality, Mr Trump’s glossing over the murder of a peaceful critic is an alarming departure for America. It helps to create a world that is more dangerous, not safer. Previous presidents have sought to balance moral values and national interests. 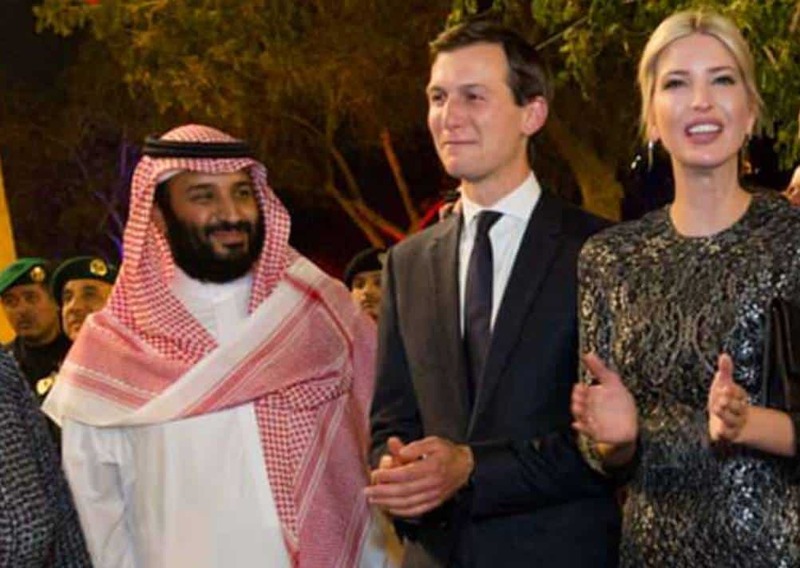 Mr Trump has given up almost all pretence at defending morality; his sanctions on 17 Saudi officials are designed to protect the crown prince, not punish him. Mr Trump has thus abandoned an important tool of American power—its role as a model of democracy. 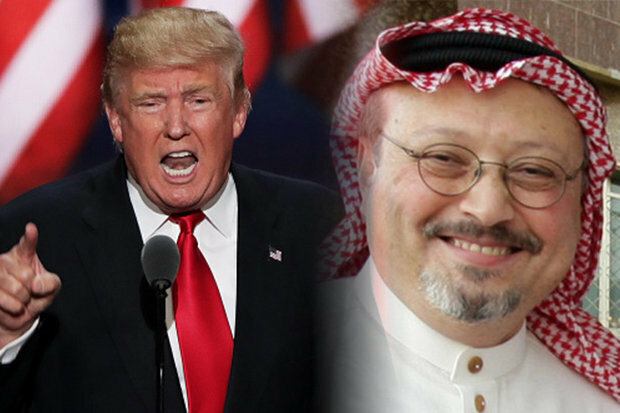 In repeating the absurd Saudi claim that Khashoggi was an “enemy of the state”, Mr Trump has given licence to autocrats everywhere to kill journalists and dissidents. He has also shown, once again, that he prefers the word of an autocrat to that of the CIA, which believes the crown prince is to blame for Khashoggi’s murder. Even in narrow geopolitical terms, Mr Trump is wrong. The crown prince is turning Saudi Arabia into a force for instability, and so is helping Iran extend its influence. His war in Yemen is unwinnable and causing widespread hunger and disease; it is hurting Saudi Arabia and its Western allies more than Iran. His feud with Qatar has pushed it closer to Iran. Even though it co-operates in the fight against jihadist groups, Saudi Arabia still feeds their ideology through textbooks that promote the view that Jews, Christians, Shia Muslims and others are infidels. What about oil and arms sales? Saudi Arabia wants to raise, not cut, the price of oil. And it has signed contracts for only $14.5bn of the $110bn-worth of arms purchases that Mr Trump likes to tout. There are many reasons for the West to keep Saudi Arabia close. It is crucial to Islam and to regional stability. However, working with the Al Sauds should not mean doing whatever they ask. They need America more than it needs them. America should tell the Saudis to get out of the war in Yemen and make up with Qatar. Above all, it should tell them that rule by fear is no recipe for stability at home. It does not take a CIA report to know that ultimate responsibility for Khashoggi’s murder lies with Muhammad bin Salman. His reputation as an economic and social reformer, who allowed cinemas to open and women to drive, has transmogrified into that of an old-fashioned Arab tyrant: insecure, brutal and rash. There are few angels in Arab palaces. But Khashoggi’s blood is a permanent stain on the crown prince. It is increasingly hard to imagine him being a stable and reliable monarch. The stories of disquiet among the Al Sauds are growing. King Salman would be wise to start sharing power more widely—starting with the appointment of a new crown prince. Posted in Donald J Trump, Foreign Affairs, Foreign Policy, Geo-Politics, Human Rights, Mid-East Affairs, Murder, Saudi Arabia, The Economist. Prime Minister Dr Mahathir Mohamad has described the murder of Saudi Arabian journalist Jamal Khashoggi as an extreme and unacceptable act of tyranny. He said Malaysia does not support the killings of government critics. “We all have someone we dislike, but we cannot simply kill him because we don’t like him. I used to be hated by many, and if we have the same system like Saudi Arabia’s, I probably won’t be here talking to you today. “Alhamdulillah, we don’t see such acts of tyranny here in our country,” he said at the “Bicara Minda Bersama Tun Dr Mahathir Mohamad” talk moderated by veteran journalist Johan Jaafar at Dewan Karangkraf in Shah Alam yesterday. The Prime Minister said this when asked about Malaysia’s stand pertaining to the murder of the journalist. Last Saturday, Saudi Press Agency reported that Saudi Arabia had admitted that Khashoggi was killed in its consulate in Istanbul. 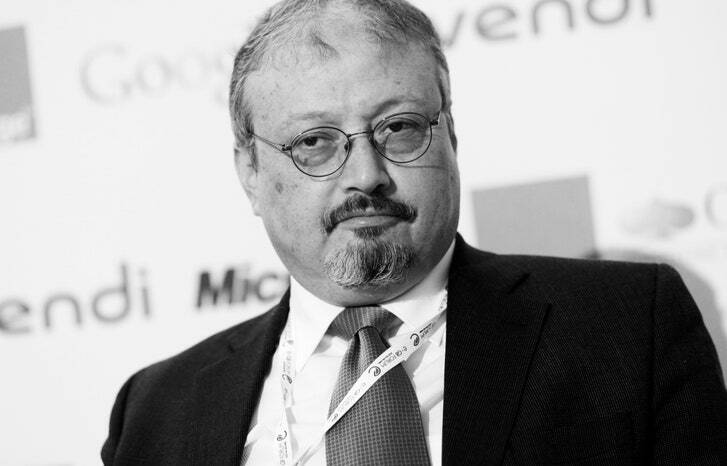 The report stated that the discussions allegedly held between the Washington Post columnist and those he met in the consulate had turned into a fight which led to his death. Following Khashoggi’s death, the international community began to put pressure on Saudi Arabia. Several countries have pulled out of the Saudi investment summit in Riyadh. Posted in Character and Integrity, Diplomacy, Foreign Policy, Freedom of X-pression, Human Rights, Interview, Malaysia, Malaysiakini, Murder, Politics, Press Freedom, Public Accountability, Saudi Arabia, Tun Dr. Mahathir Mohamad. “The United States’ Middle East policy should be based on its interests and values in the region, and these will never be perfectly aligned with any one country… [I]t is what helped President Jimmy Carter forge the Camp David accords. This is why, from presidents Bill Clinton to George W. Bush to Barack Obama, the U.S. government has urged even its Arab allies to undertake serious political reforms. First, Saudi Arabia. As has been often noted, Khashoggi, a Post contributing columnist, used to be part of the Saudi establishment. Although not a member of the House of Saud, he was well born and well connected. He edited an important Saudi newspaper and worked for senior royals. I first met him 14 years ago; he assisted me when I spent a week in Riyadh and Jiddah. Khashoggi was working for Prince Turki al-Faisal (pic above), the longtime head of Saudi intelligence who was at that time Ambassador to Britain and later Ambassador to the United States. Turki is one of the sons of King Faisal — in other words, as senior a royal as you can get, other than the monarch. Posted in Diplomacy, Donald J Trump, Fareed Zakaria, Foreign Affairs, Foreign Policy, Middle East, Murder, OIC, Saudi Arabia. Jamal Khashoggi- Just Dead Duck-– Saudi Arabia is simply too crucial to US interests to allow his death affect the relationship. 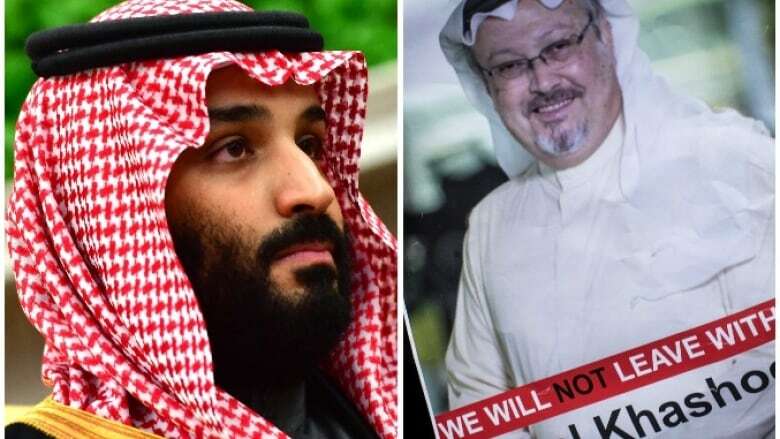 WASHINGTON, DC – The alleged killing of the Saudi Arabian dissident journalist Jamal Khashoggi, a permanent resident of the United States, in the Kingdom’s consulate in Istanbul has unleashed a tidal wave of criticism. In the US Congress, Democrats and Republicans alike have promised to end weapons sales to Saudi Arabia and impose sanctions if its government is shown to have murdered Khashoggi. But significant damage to bilateral ties, let alone a diplomatic rupture, is not in the cards, even if all the evidence points to a state-sanctioned assassination. Saudi Arabia is simply too crucial to US interests to allow the death of one man to affect the relationship. And with new allies working with old lobbyists to stem the damage, it is unlikely that the episode will lead to anything more than a lovers’ quarrel. Saudi Arabia’s special role in American foreign policy is a lesson that US presidents learn only with experience. When Bill Clinton assumed the presidency, his advisers were bent on distancing the new administration from George H.W. Bush’s policies. Among the changes sought by Clinton’s national security adviser, Anthony Lake, was an end to the unfettered White House access that Saudi Arabian Ambassador Bandar bin Sultan enjoyed during the Reagan and Bush presidencies. 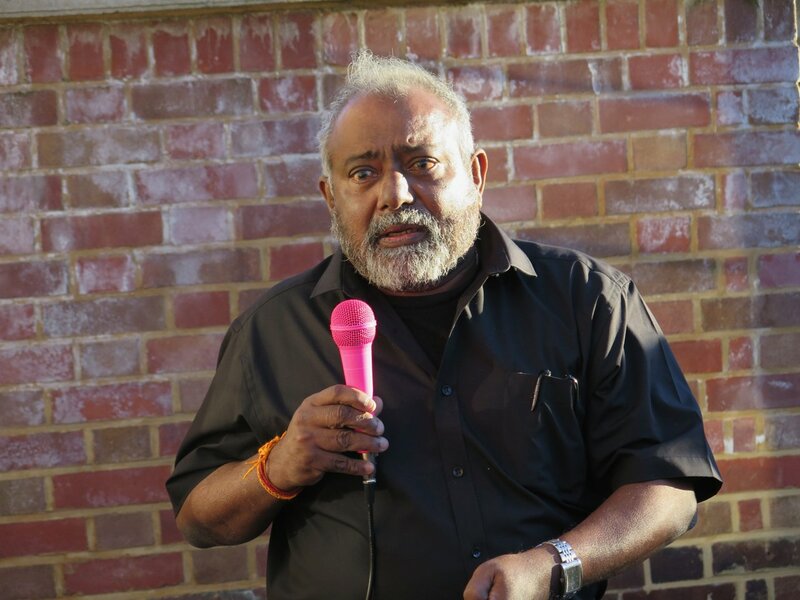 Bandar was to be treated like any other ambassador. But Clinton quickly warmed to Bandar, and Bandar and the royal court would become crucial to Clinton’s regional policies, ranging from Arab-Israeli peace talks to containing Iraq. In 1993, when Clinton needed a quote from the Koran to go alongside those from the Old and New Testament for a ceremony marking an Israeli-Palestinian accord, he turned to the Saudi ambassador. Before Donald Trump assumed office, he frequently bashed the Saudis and threatened to cease oil purchases from the Kingdom, grouping them with freeloaders who had taken advantage of America. But after the Saudis feted him with sword dances and bestowed on him the highest civilian award when he visited the Kingdom on his first trip abroad as US president, he changed his tune. Even the terror attacks of September 11, 2001, could not damage the relationship. Though al-Qaeda leader Osama bin Laden, himself a Saudi national, recruited 15 of the 19 hijackers from the Kingdom, senior Saudi officials dismissed the implications. In a November 2002 interview, the Saudi interior minister simply deemed it “impossible,” before attempting to redirect blame by accusing Jews of “exploiting” the attacks and accusing the Israeli intelligence services of having relationships with terrorist organizations. Americans seethed, and it appeared that the awkward alliance between a secular democracy and a secretive theocracy, cemented by common interests during the Cold War, was plunging into the abyss separating their values. But the alliance not only survived; it deepened. Bandar provided key insights and advice as President George W. Bush planned the 2003 Iraq invasion. But Saudi Arabia wears too many hats for America to abandon it easily. Though the US no longer needs Saudi oil, thanks to its shale reserves, it does need the Kingdom to regulate production and thereby stabilize markets. American defense contractors are dependent on the billions the Kingdom spends on military hardware. Intelligence cooperation is crucial to ferreting out jihadists and thwarting their plots. But, most important, Saudi Arabia is the leading Arab bulwark against Iranian expansionism. The Kingdom has supported proxies in Lebanon, Syria, and Yemen to contain Iran’s machinations. Any steps to hold the Saudis responsible for Khashoggi’s death would force the US to assume responsibilities it is far more comfortable outsourcing. It is a role America has long sought to avoid. When the United Kingdom, the region’s colonial master and protector, decided that it could no longer afford such financial burdens, US leaders ruled out taking its place. Policymakers were too focused on Vietnam to contemplate action in another theater. Instead, Secretary of State Henry Kissinger conceived a policy whereby Iran and Saudi Arabia, backed by unlimited US military hardware, would police the Gulf. While Iran stopped playing its role following the 1979 Islamic Revolution, the Saudis still do. It is a quandary Trump seems to grasp. Though he vowed “severe punishment” if the Saudis did indeed kill Khashoggi, he refused to countenance canceling military contracts, instead lamenting what their loss would mean for American jobs. It is not only defense contractors who are going to bat for the Saudis. Before Khashoggi became Washington’s topic du jour, the Saudis paid about ten lobbying firms no less than $759,000 a month to sing their praises in America’s halls of power. But it may be the Saudis’ new best friend who will throw them a lifeline. As Iran has become the biggest threat to Israel, the Jewish State has made common cause with the Saudis. Former Saudi bashers such as Prime Minister Binyamin Netanyahu’s confidant Dore Gold now meet with the Kingdom’s officials. Following the 2013 military coup that toppled Egypt’s democratically elected government, Israeli leaders urged US officials to embrace the generals. They are likely to do the same today if US anti-Saudi sentiment imperils their Iran strategy. The US-Saudi relationship has been a rocky one, and its setbacks and scandals have mostly played out away from the public eye. Yet it has endured and thrived. This time, too, in the wake of Khashoggi’s disappearance, common interests and mutual dependence will almost certainly prevail over the desire to hold the Saudis to the standards expected of other close US allies. Posted in American Politics, Diplomacy, Donald J Trump, Foreign Policy, Geo-Politics, Mid-East Affairs, Murder, Realpolitik, Uncategorized, US Congress, US Presidency.